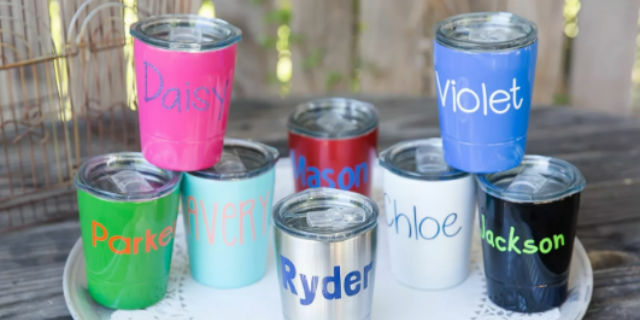 Kids’ Mini Personalized Tumblers Only $12.99! Normally $30.00! Kids’ Mini Personalized Tumblers On Sale! Want a cute tumbler for your kiddos at home? I sure do! If so, head to Jane.com through April 21st and purchase these Kids’ Mini Personalized Tumblers on sale for only $12.99, normally $30.00! Isn’t that great?! Keep in mind that shipping is $3.99 for the first item and FREE per additional tumbler. You will not want to miss out on this great savings opportunity. 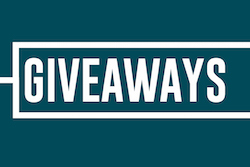 Let us know what online deals you’ve found lately, because we love to hear from the success of our readers. Hurry and purchase these Kids’ Mini Personalized Tumblers on sale for only $12.99, normally $30.00! Personalized stainless steel tumblers are a perfect accessory for your toddler! Available in 8 colors, 12 oz, 24 hours cold, and includes lid & straw. Also, keep in mind that shipping is $3.99 for the first item and FREE per additional tumbler.Be sure to grab this deal while you can! 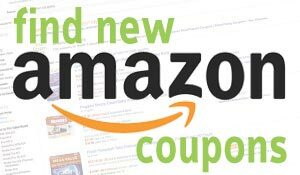 Have you been finding some great deals online lately? 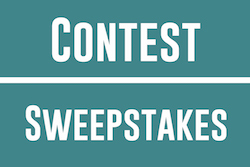 If so, be sure to let us know of your success in the comments below! 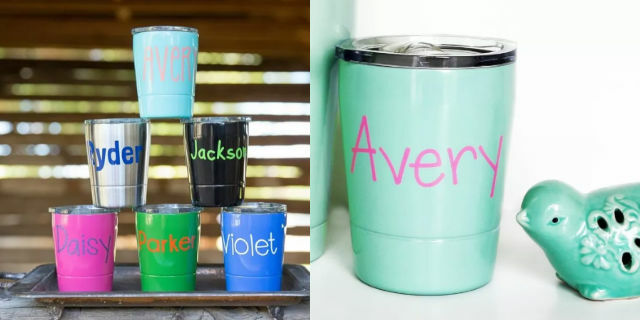 **Buy these Kids’ Mini Personalized Tumblers for just $12.99 (Reg $30)! Previous articleCuddl Duds Fleece Throw Only $15.93 (Reg $50) + FREE Pick Up! 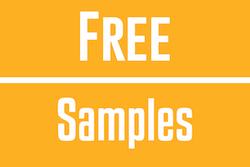 Next articleAnjou Essential Oils Sampler Gift Set Just $1.83/Each!